Attending university can be a very exciting time but it is not always easy. University students today face many stressors, including adjusting to a new environment, academic pressures, irregular schedules, not getting enough sleep, making new friends, balancing work and school, student loans, and the job market after graduating. Does any of this sound familiar? It is important to pay attention to your mental health and well-being in the midst of these pressures and changes. 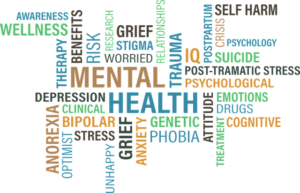 The Public Health Agency of Canada defines mental health as “the capacity of each and all of us to feel, think, act in ways that enhance our ability to enjoy life and deal with the challenges we face. It is a positive sense of emotional and spiritual well-being that respects the importance of culture, equity, social justice, interconnections and personal dignity.” In a national study of Canadian college and university students (NCHA-II 2016), the top four factors students report adversely affecting their academics are stress (42%), anxiety (33%), sleep difficulties (28%) and depression (21%). The Ryerson Centre for Student Development and Counselling (CSDC) provides free and confidential personal counselling for all full-time and part-time Ryerson students. Students come into the counselling centre for a variety of reasons — difficulties with stress, anxiety, feeling down and not sure why, low motivation, homesickness, feeling lonely, difficulty making connections, struggles with self-confidence, difficult family relationships, loss of a loved one, and challenges adjusting to life at Ryerson, to name a few. For TRSM students specifically, the most common concerns reported in personal counselling are anxiety/stress, depression/grief, relationship concerns and concerns about academics. It can be hard to come to see a counsellor or talk about mental health struggles at first. However, students tell us that once they talk with someone, they often feel less alone and better able to cope with their stress and academics. By sharing what you are experiencing one-on-one with an objective professional counsellor or participating in group counselling, you can gain new perspectives and problem-solving skills. As a business owner, you might hire a consultant to help you with strategy and problem solving in order to arrive at new solutions. Perhaps we can think of a personal counsellor in a similar way, as a consultant for your mental health and well-being. 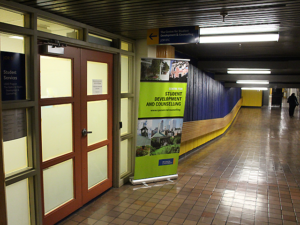 Located in the lower level of Jorgenson Hall (JOR-07C), around the corner from the OneCard office, the CSDC offers free, confidential counselling services in a professional and welcoming environment. 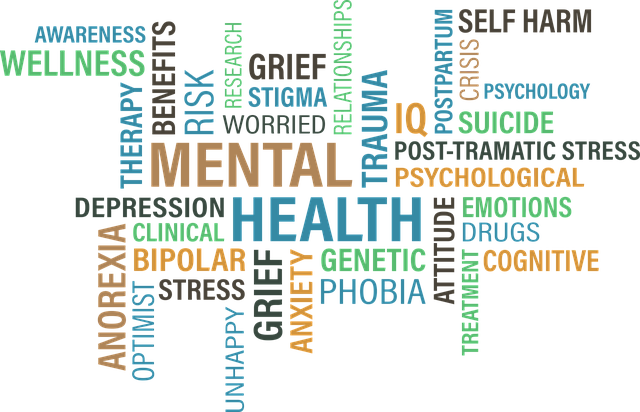 Counselling services are provided by our team of psychologists, social workers, psychotherapists and counselling interns. All counselling appointments are booked through the counselling centre front desk. You can visit us in person (JOR-07C) or call 416-979-5195. For your first meeting with a counsellor, we offer appointments on the same day or within a few days. 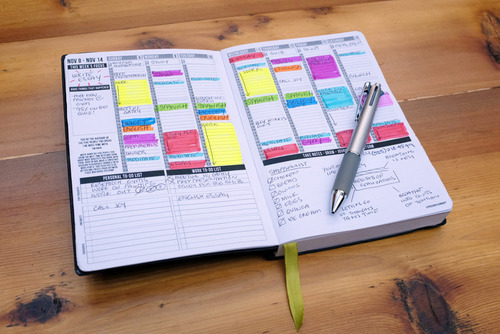 Generally, our appointments are booked on a first-come-first-serve basis each day. We also have crisis appointments available for students who are dealing with immediate safety concerns. When you book your appointment, the front desk staff will let you know which of the professional counsellors you will be meeting with and their office location. Some of the counsellors are located in the main counselling centre and some are located in offices throughout campus. The front desk staff will be sure to give you helpful directions to make sure you get to the right place. When you first come in for a counselling appointment, the counsellor will start by talking about confidentiality, discussing the counselling process and going over some paperwork that you will complete. The counsellor will allow you space to talk about difficult feelings. They will ask you questions about what brings you into counselling and in what areas of your life you would like to see some change. Depending on what has brought you into counselling, the counsellor may help connect you to a variety of different options for support, including individual counselling follow-up, group programs or workshops, other Ryerson supports or a professional resource in the community. You don’t have to know all the answers. For a lot of people, not knowing what to do next is the very thing that brings them through our door. You will work together with your counsellor to help you find hope, healing and the resources to move forward. The CSDC offers a number of group counselling programs where students come together in small groups (approx. 10 students) to work on a particular topic or issue. We have groups focused on depression, shyness, chronic worry, intimate relationships, eating-related concerns, difficult family relationships and grief, to name a few. These groups typically run weekly for six to eight weeks with the same group of students attending from beginning to end. We also have a number of “Take Care” groups, which run daily, and you can join these groups at any time after completing an initial consultation with a counsellor. Each “Take Care” group focuses on specific foundational skills such as emotions, thoughts, relationships and identity. Your counsellor can help you decide which groups might be right for you. Your concerns are important and the CSDC is here to help. Dr. Andrea Martin is a clinical psychologist and counsellor in the Ryerson Centre for Student Development and Counselling (CSDC). She is the TRSM faculty-based personal counsellor and provides both individual and group counselling to students. Andrea is also available to consult with TRSM faculty and staff expressing concern about the well-being of their students and/or helping students connect with counselling supports.